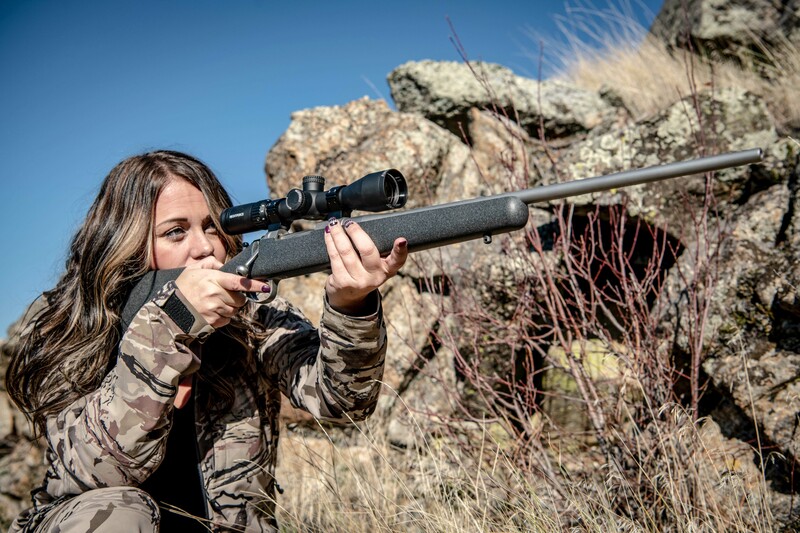 SHV™ RIFLESCOPES | Riflescopes & Sport Optics | Nightforce Optics, Inc. 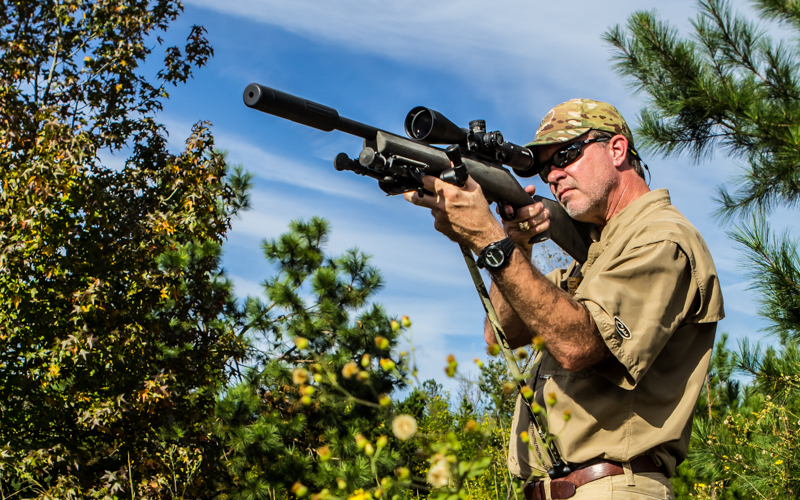 The new SHV™ 3-10x42 riflescope is a perfect choice for those wanting value in a small package. The 3-10x magnification range and 42mm objective provide for a practical solution to a wide range of applications. 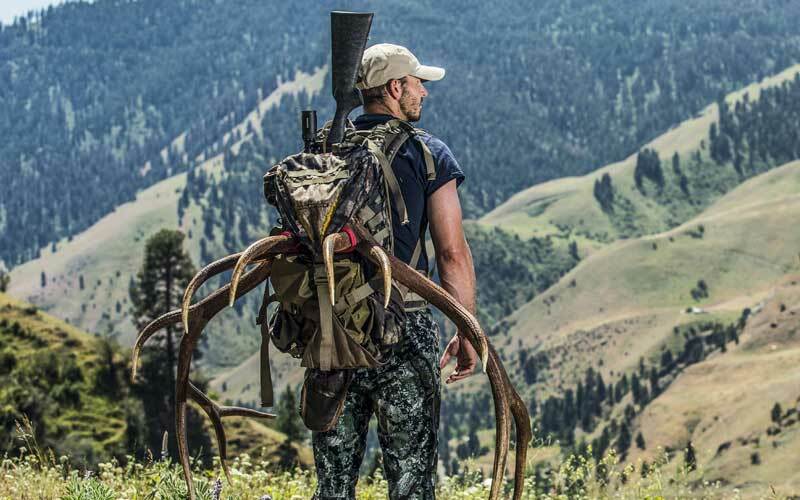 Welcome to the Nightforce SHV™ 4-14x56. We are confident it will outperform any riflescope in its price range. And frankly, many that cost much, much more. Our SHV™ 4-14x50 F1 offers first focal plane precision at most any range and at a more affordable price. Our SHV™ 5-20x56 offers exceptional precision at extended ranges made possible by higher magnification is available at a reasonable price. 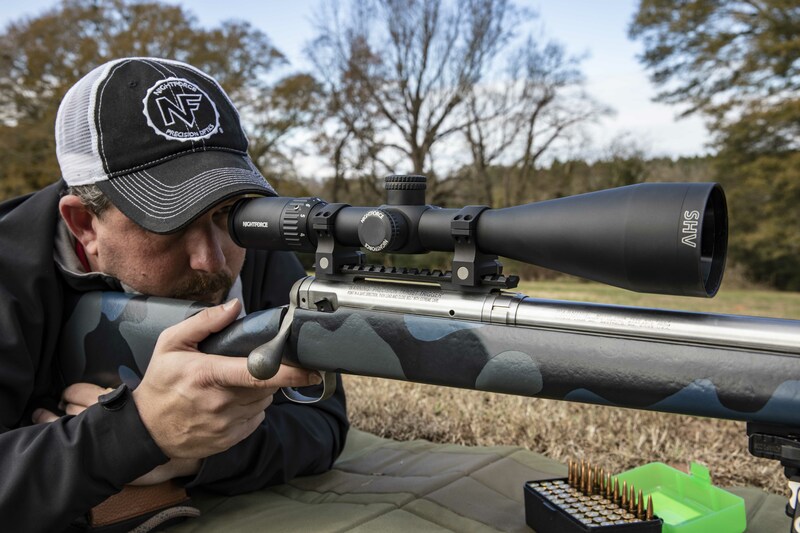 Several well-known manufacturers have brought “affordable” riflescopes to the market in recent years, hoping to attract buyers to an inferior product with a high-end name attached. Many shooters have been less than thrilled with such purchases. That’s because there are only two ways to lower the cost of a riflescope. One is to reduce the quality of its glass, its components, and its construction. The second way is to build it with fewer options, yet without sacrificing quality. That is the road we took with the SHV™. 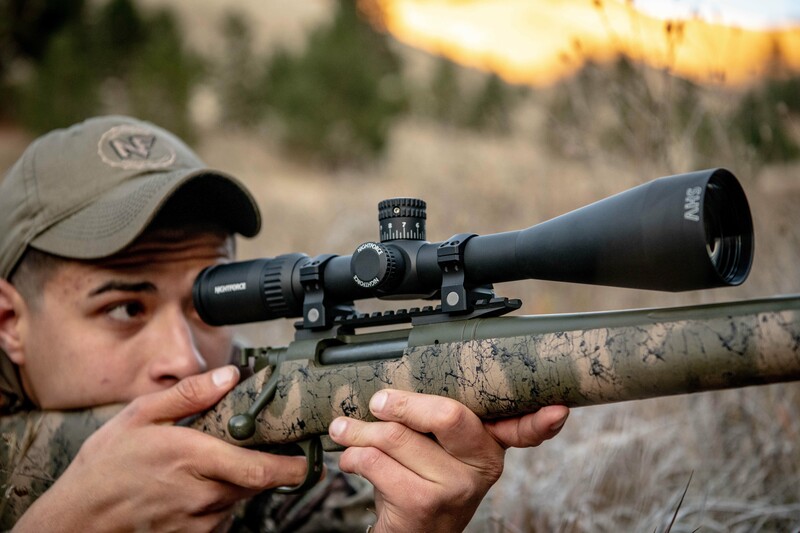 SHV™ riflescopes are designed for maximum versatility across a wide range of shooting disciplines; whether you enjoy target shooting, pursuing big game, varmint shooting, or all of the above. Shooters on a budget can now enjoy Nightforce quality at a reasonable cost. 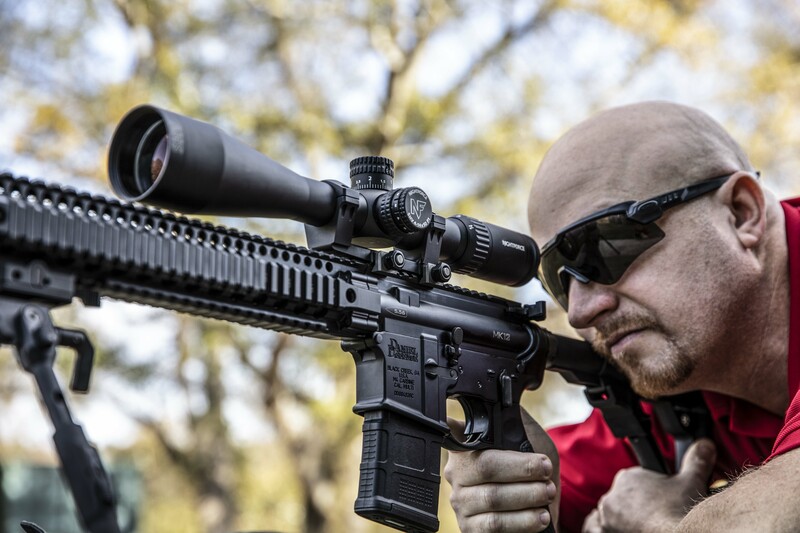 In fact, you will find that SHV™ riflescopes outperform many brands that cost much more. That shouldn’t come as a surprise. After all, they say “Nightforce” on the side.